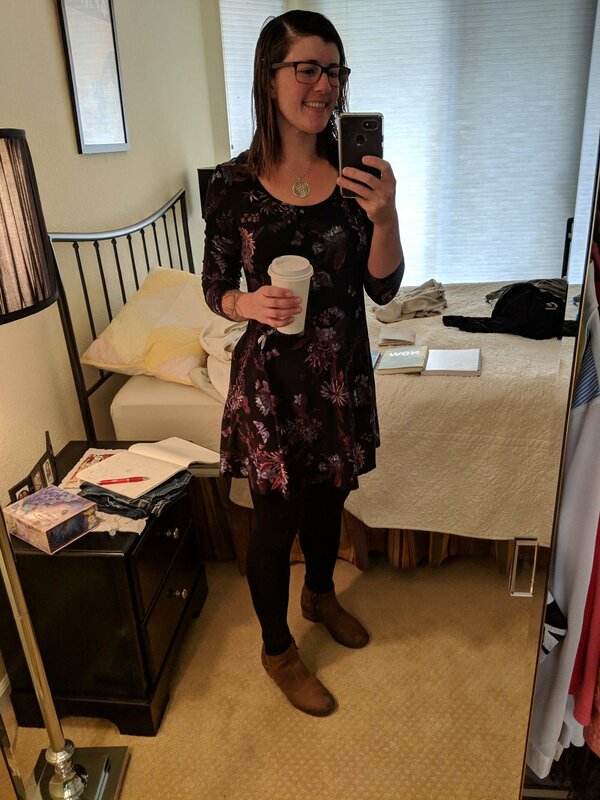 With the colder weather, I’ve been enjoying all the cozy things: warm drinks, dog cuddles, and of course getting wrapped up under a blanket for some afternoon reading. The Golden Sequence is written by Jonni Pollard, an internationally recognized meditation teacher whose expertise is in ancient Vedic teachings. The book contains some incredibly complex, enlightening ideas and yet Jonni is able to write about them in a very approachable, down-to-earth way. “As a teacher, time and time again I see students become disillusioned by their rigid attachment to ideas of what changed is ‘supposed to’ look like— caught in the rigid attachment to the expectation for a specific outcome. Devoting yourself to the process of empowerment and change… that is what we’re practicing. Non-attachment to outcome. I surrender all resistance to this moment. I allow all feelings without judgment. Both those statements are so helpful for getting grounded in the present moment. I find myself returning to them when I get flustered or start to feel fear creep in… simply saying one of those aloud, or thinking it silently to myself, helps me re-center. 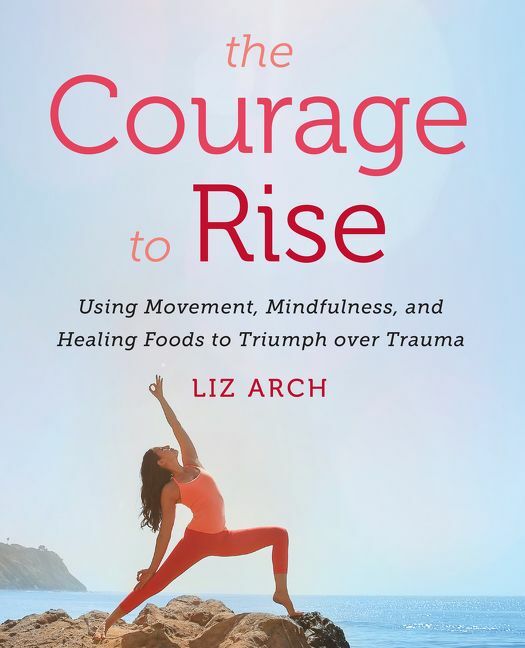 I’ve also been enjoying The Courage to Rise by Liz Arch, a prominent yoga teacher who developed her own style called Primal Yoga, which is a yoga/martial arts fusion practice. So badass! In other words, this book will change your life, if you let it! This guidebook offers a truly comprehensive plan for transformation of the body, the brain and the gut, and I’d recommend it highly for anyone suffering from depression or anxiety. 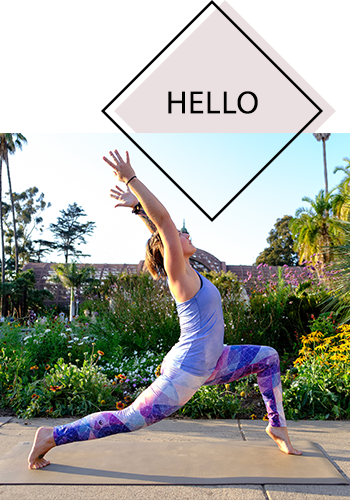 She offers a ton of helpful tools including yoga sequences geared toward specific healing needs, breathing techniques, meditations, and recipes. I can see myself returning to this book over and over, incorporating it in small doses. Yoga practice, meditation practice, and healthy eating practice aren’t built overnight, but Liz offers us the roadmap for how to build them into our routines in a grounded, encouraging way. Thank you, Liz, for your honesty and bravery in this book— it is truly powerful! I’m so grateful to have both of these titles on my bookshelf, and can’t wait for a moment to arrive when I can share the books with friends or family who need them. What books are you enjoying on the cloudy, cold days, friends? 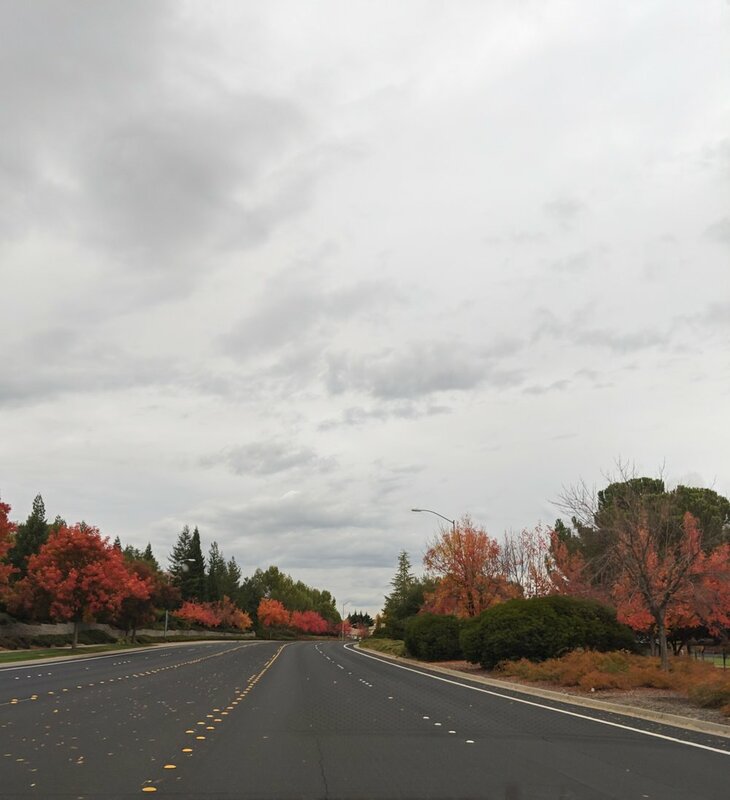 Hope fall is treating you well, and that you’re taking plenty of time for rest and rejuvenation. As always, feel free to reach out to me if you need a hug (aliveinthefire at gmail dot com). PS A big thank you to the publishing teams at FSB Associates and Harper Collins for their generosity in allowing me to review these books. It’s truly an honor to help share stories of such talented and mindful teachers.